Keeping a comfortable home or business isn’t always as easy as adjusting the thermostat, it requires the exceptional touch of an expert. 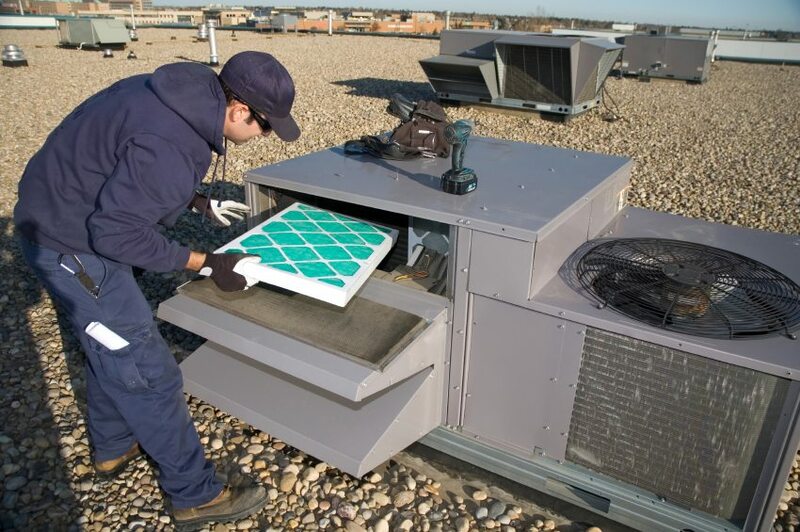 Whether you need a basic HVAC system inspection, or simply want to avoid costly problems down the road with routine HVAC maintenance or repair, our certified service technicians, no-pressure comfort specialists are ready at a moments notice to take care of all your heating, cooling and clean air needs. We encourage you to learn more about our HVAC processes and how we can assist you by getting in contact with us on our website or by calling 706-566-7408.